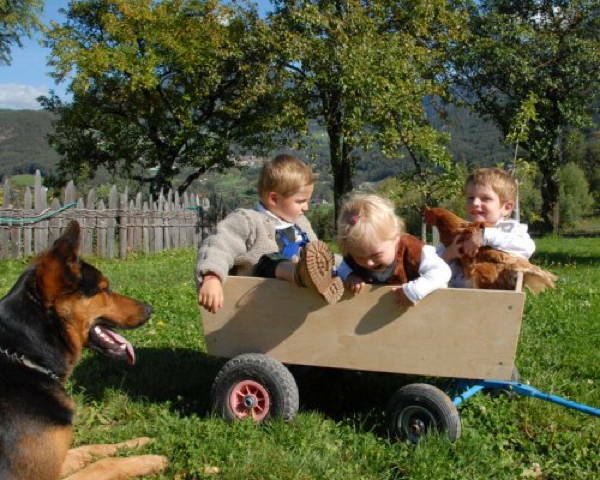 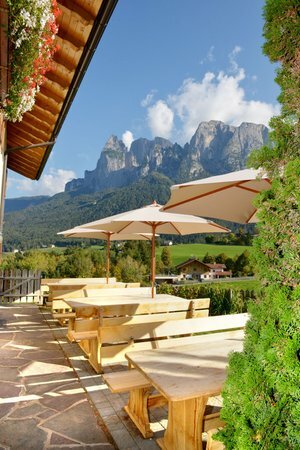 The farm Mesnerhof in Fiè allo Sciliar offers you and your children pure rest and relaxation. 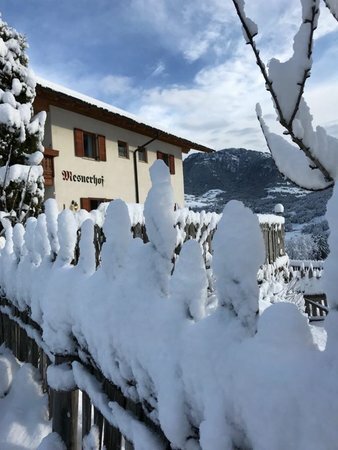 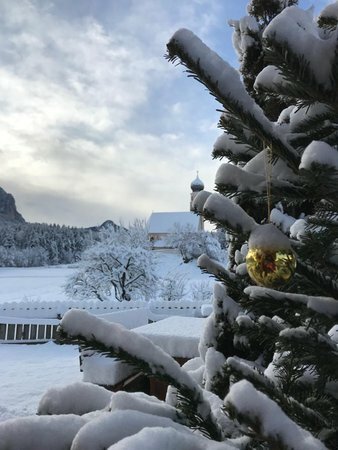 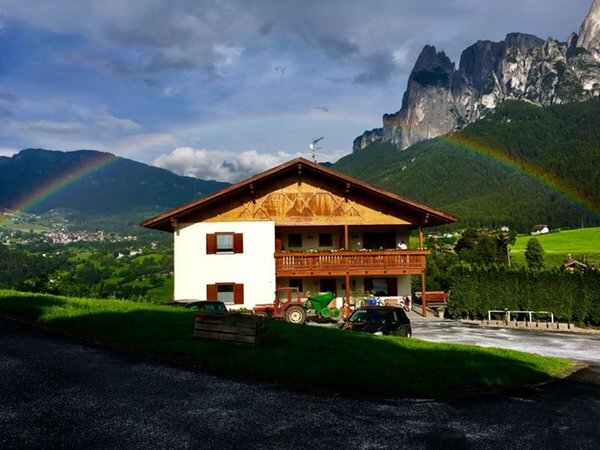 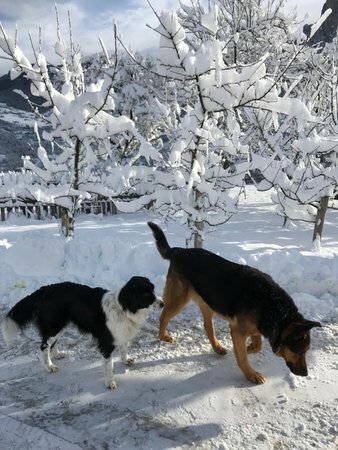 The house is situated at the foot of the Sciliar and is an ideal starting point for summer hikes and winter sports on the Alpe di Siusi. 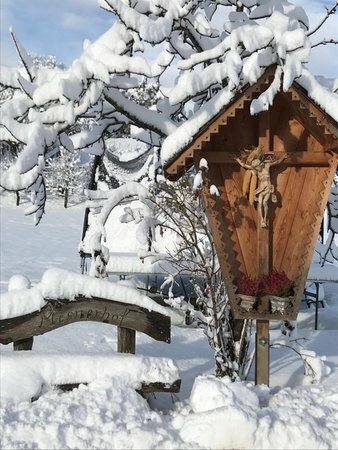 The farm has an independent water spring and is idyllically situated at 950 m a.s.l., close to the romantic church of St. Constantine. 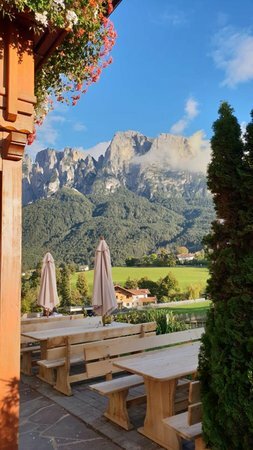 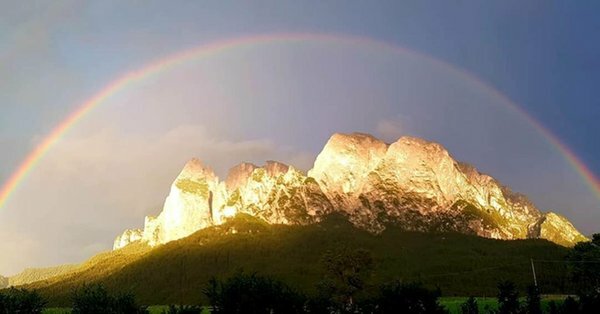 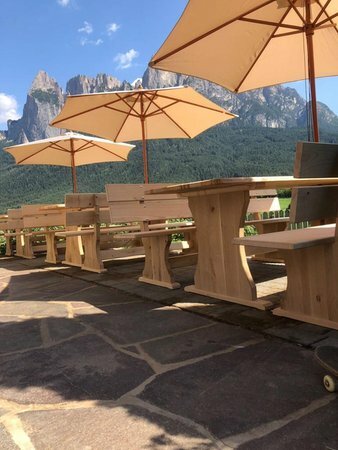 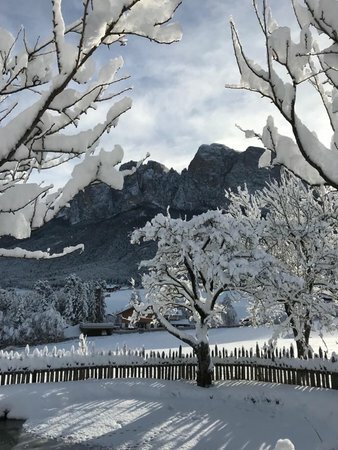 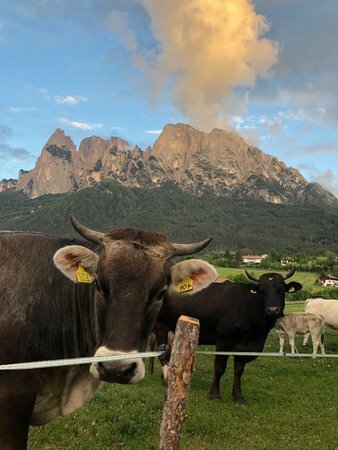 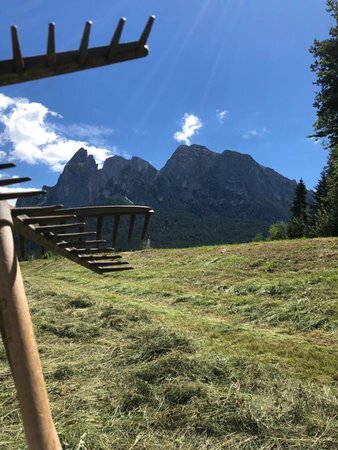 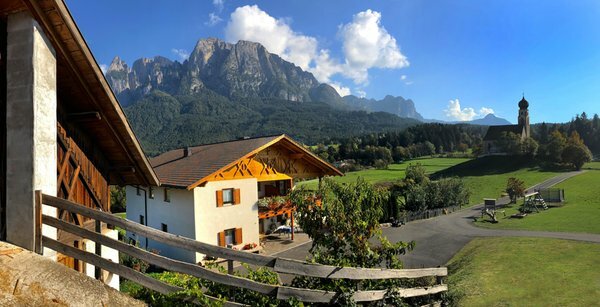 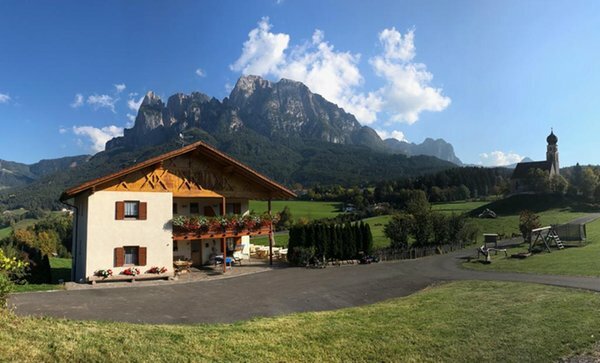 Nestled in the middle of pastures and far from the noises of the streets, the yard offers breathtaking views of the cliffs of the Sciliar massif up to the Eisack valley. 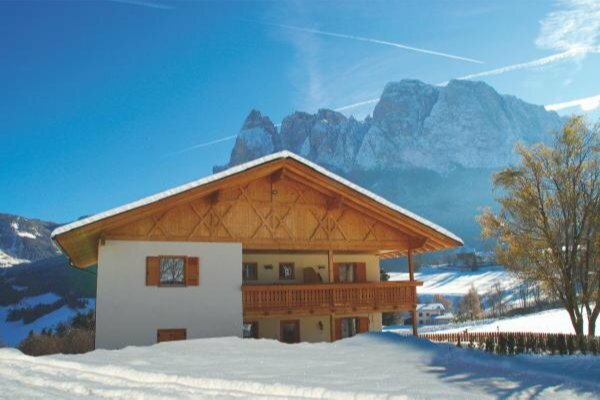 From here you can admire the village of Siusi and the Alpe di Siusi. 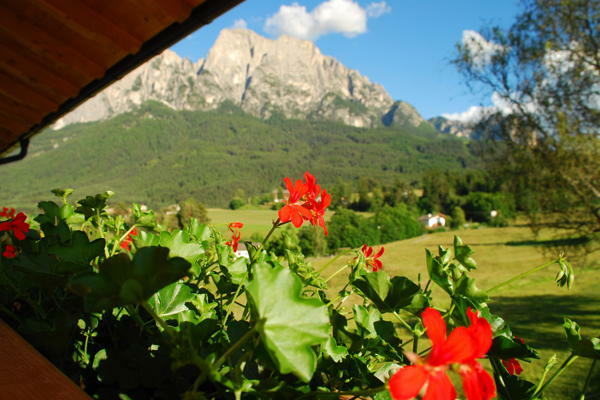 Let the unspoilt nature, the fresh air and the friendly people charm you. 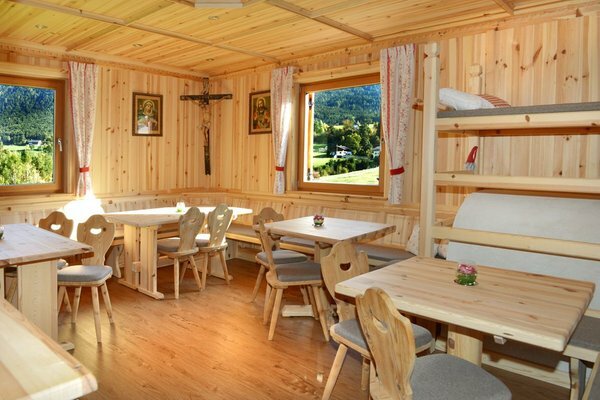 Just make yourself comfortable here and relax. 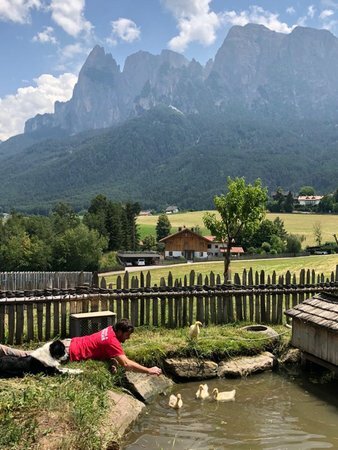 At the farm Mesner a lot of things are home-made, such as bread, fruit jams, natural juices and syrups, eggs of clucking chickens, milk from grazing cows, untreated fruits and vegetables, bacon from our own livestock and much more... 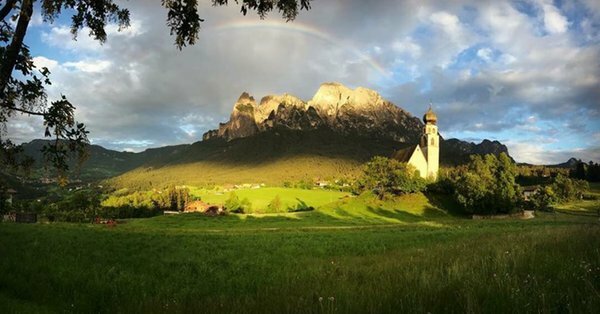 Enjoy your time in this beautiful natural landscapes in one of the most beautiful places in South Tyrol! 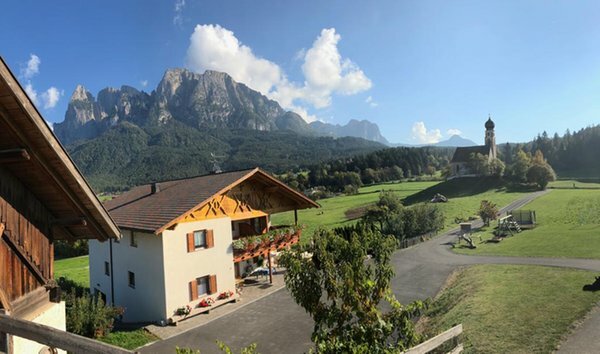 General information agriturism, at 930m amsl, 200m from the bus stop, "bikers welcome"
Large apartment with 2 bedrooms and balconies with views of the mountains, 2 bathrooms , living room with kitchenette and balcony. 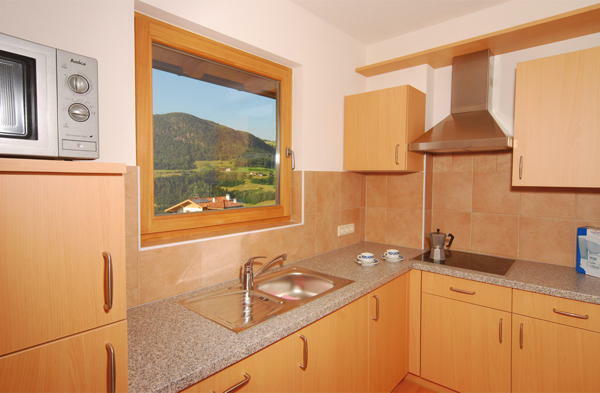 Large apartment with 3 double bedrooms, balconies with mountain views, spacious living room with balcony, 2 bathrooms, kitchen. 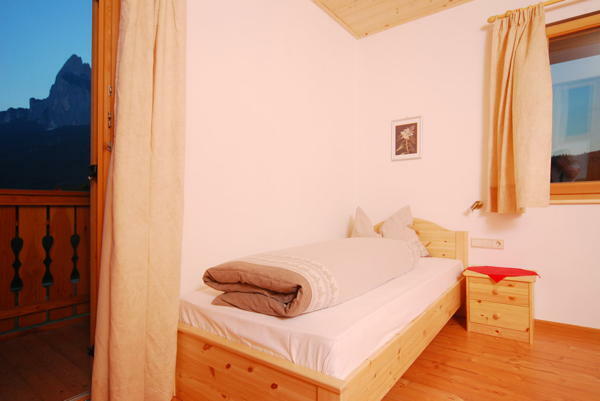 Double bedroom with TV and bathroom. 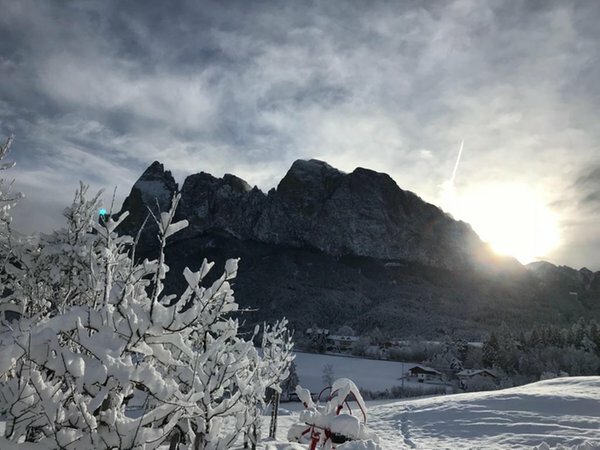 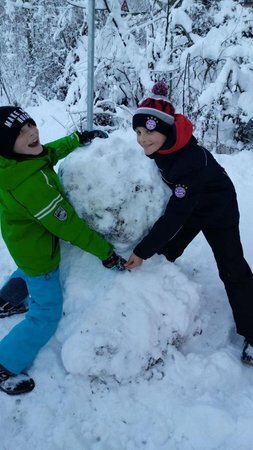 Information about the location: at 930m amsl, 200m from the bus stop, nearest slopes at 10km, closest cross-country trails at 10km. 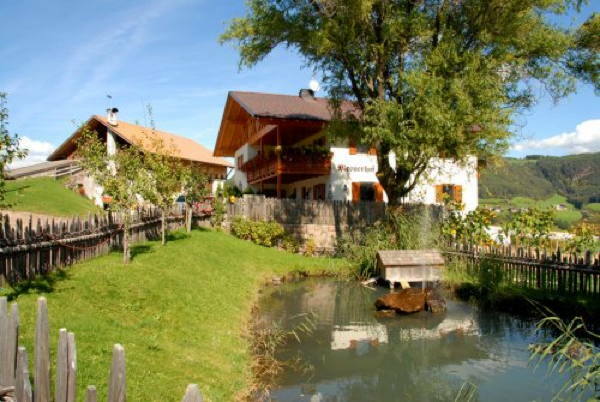 Are you interested in Rooms + Apartments in farmhouse Mesnerhof?